President Rodrigo Duterte is a very staunch critic of organized religion most especially the Catholic Church. In a recent controversial statement at the National Science and Technology Week conducted in Davao City, he challenged people to prove the empirical existence of the Christian God using a selfie. You do that today, one single witness, that there is a guy, a human being was able to talk and to see God. Of the so many billions na dumaan, I just need one. And if there is one, ladies and gentlemen, I will announce my resignation immediately," " -Rodrigo Duterte. 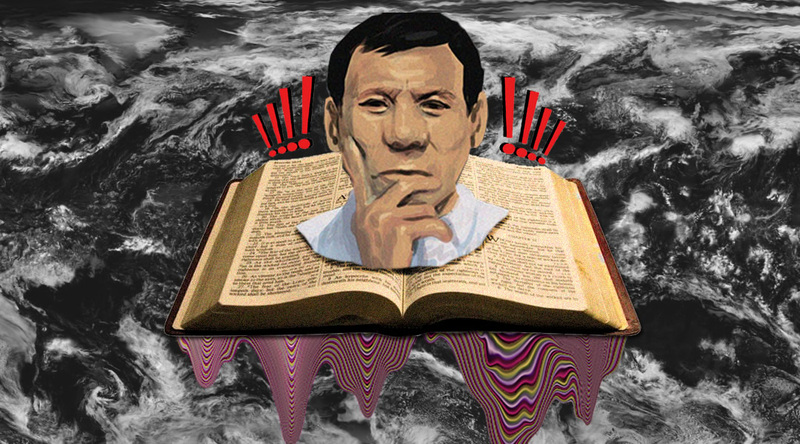 President Duterte needs an empirical and photographic evidence of a Christian God. Interestingly, there are many cases of near death experiences and most of these people who had near death experiences claimed that they've been to Heaven and met angels or even God himself. But none of these people extracted a photo of God and the other side. The National Science and Technology Week may set the mood for critical thinking and scientific method of observation because of its glorification of STEM-related subjects. In the NST week, he also restated his criticism of the concept of original sin that he already downplayed weeks ago. 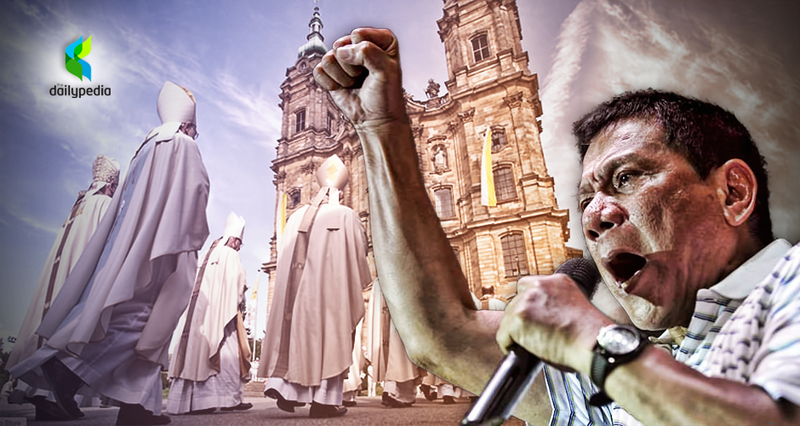 President Duterte's take on religion or the Catholic Church, in general, sparked lots of criticisms among many Filipinos. Duterte did not label himself as an agnostic or atheist since he believes in a creator God based on logic and science. Perhaps it's quite new for many Filipinos that someone who is notable or in a high position in government can express his unconventional beliefs to the general public.